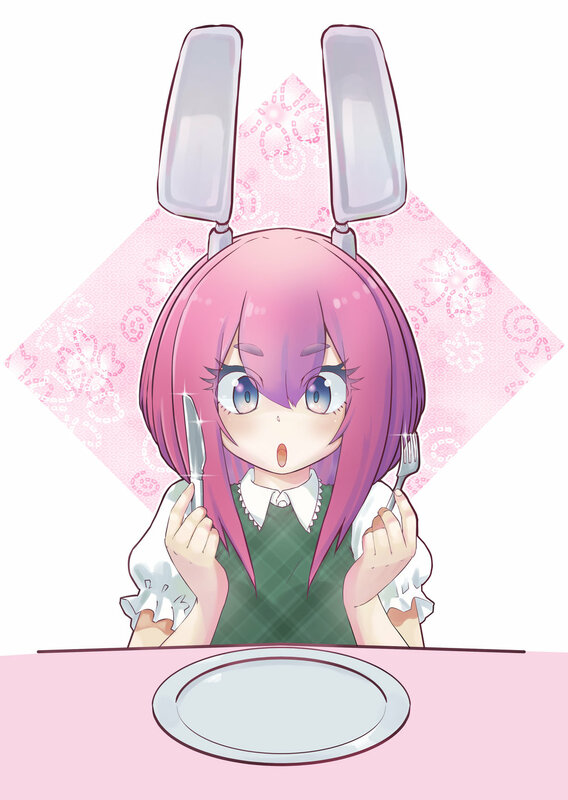 Official Wallpaper — Chu! Bam! Pow!